Cuban vocalist Omara Portuondo has been performing Latin music for decades. Her career took off when she helped found the successful female singing group Cuarteto d’Aida in 1952. 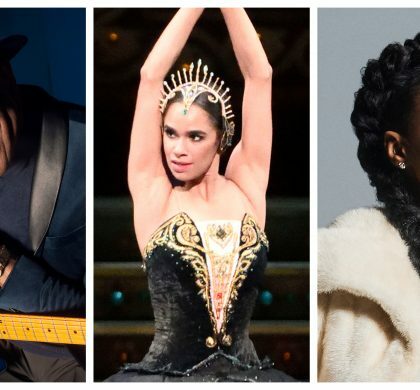 She has continued performing in other groups, most notably Buena Vista Social Club who made a stop at the Filene Center in 2015, and producing singles while sharing Cuban culture. Portuondo became the first Cuban musician to be named International Ambassador by the International Red Cross in 2004. We are excited to welcome Omara Portuondo to The Barns at Wolf Trap this spring for two back-to-back performances on April 23 & 24, at 8 p.m.
Born and raised in Colombia, Juanes is revered for his work with Latin pop, cumbia, and Spanish rock music. With seven studio albums, the Latin superstar has won 20 Latin Grammy Awards and two US Grammys for Best Latin Pop Album. Juanes last performed his fusion of Latin and pop culture at the Filene Center in July 2018. Hailing from Puerto Rico, this musician is considered a pioneer of Reggaeton music. In 2017 he released the single “Despacito” in collaboration with pop icon Justin Bieber and Latin singer Luis Fonsi, which became the first Spanish-language song to hit number one on the Billboard Hot 100 since 1996. 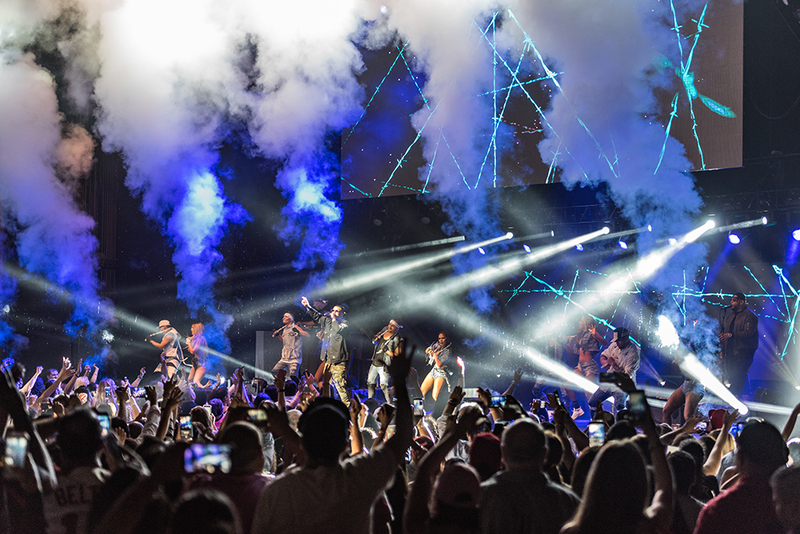 Daddy Yankee performed at the Filene Center in September 2017 for Wolf Trap’s summer season finale. With over 20 million records sold worldwide and multiple Grammy and Latin Grammy Awards to his name, Colombian pop luminary and pioneer Carlos Vives is known as one of the most important figures in Latin music. He last performed at the Filene Center in June 2016. Latin singer, actor, author, and activist Ricky Martin was born and raised in Puerto Rico. He is celebrated by American and Hispanic communities alike for his influence in bringing Latin pop to the forefront of the U.S. music scene. Martin last performed at the Filene Center in August 2016.